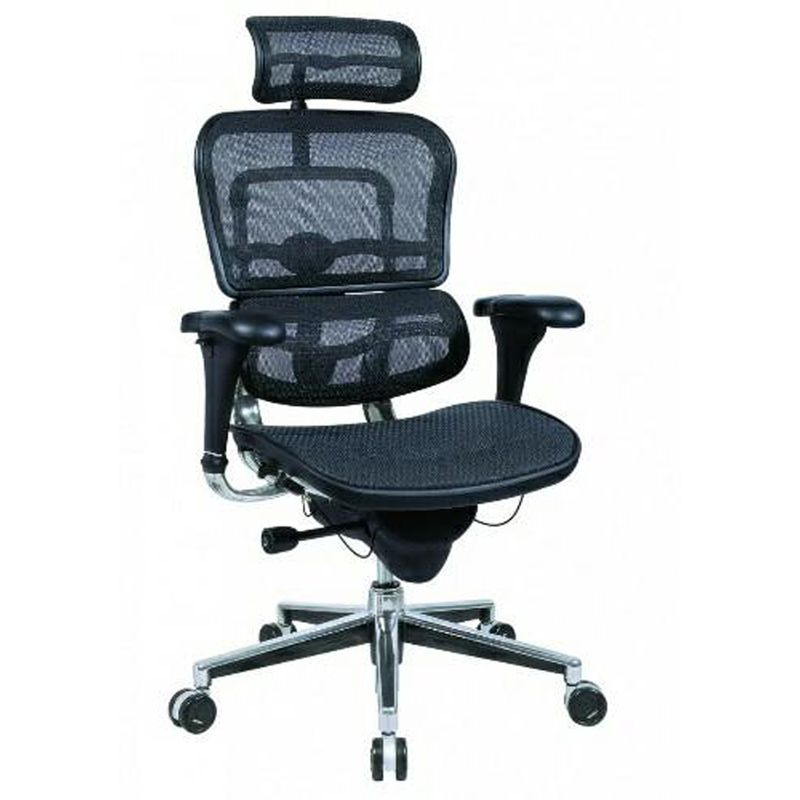 Executive Mesh Office Chair is highly comfortable, portable, durable and has excellent load bearing strength. The heavy duty stainless steel base is well equipped with smooth running castors. It is finished attractively designed armrest that is made of PU material to give great support and comfort to arms. This chair is designed with mesh back that circulates air to keep you cool and comfortable while working. Executive Mesh Office Chair is designed in line with latest market trends by our master craftsmen.